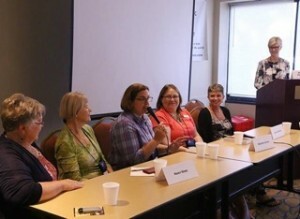 What is the Catholic Writers Conference? 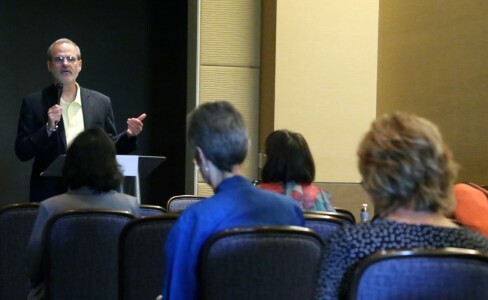 Our conference allows you to connect personally with Catholic publishers and retailers, learn more about the craft of writing, show your work, and network. 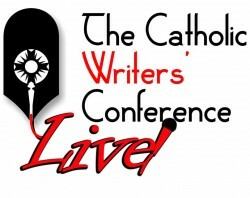 Catholic Writers Conference Live will be held July 30-Aug 2, 2019 at the Lancaster County Convention Center in Lancaster, PA. Please check back as more information is posted. With generous support from the Catholic Marketing Network, our conference will run in tandem with the Catholic Marketing Network Tradeshow. 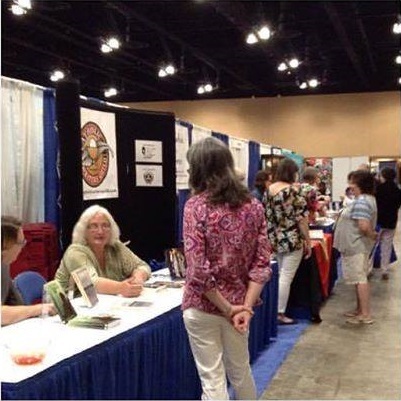 All CWCL attendees have access to the tradeshow floor, where you can meet publishers, vendors and book store owners. It’s a great place to network! CMN is offering several events to our attendees as well, like pilgrimages and meal events. More information will be available on those events closer to the conference. 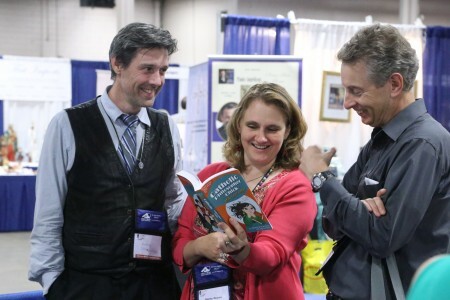 Likewise, all CMN passholders have access to Catholic Writers Conference presentations and social events!